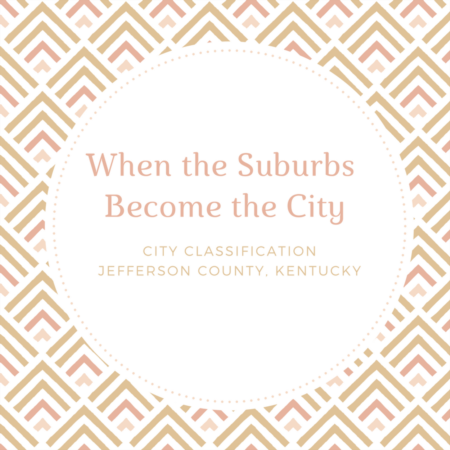 Located in the rolling hills of eastern Jefferson Country and Western Oldham County, Prospect is a third class city that uniquely crosses county lines. Derived from the Latin word ‘view’, Prospect is probably one of the most beautiful locations in Jefferson County. With family homes and condominiums peacefully set in beautiful rolling hills, it is easy to see why Prospect has hosted numerous Homearamas! This city features residential homes, condominiums, apartment complexes, and businesses with a convenient shopping area.